Presenting the 15 winners of our 2017 Sole Mate Awards. During the summer of 2017, we checked in with 50 specialty running stores around the country to see what styles had their feet dancing, then we tried them out ourselves. 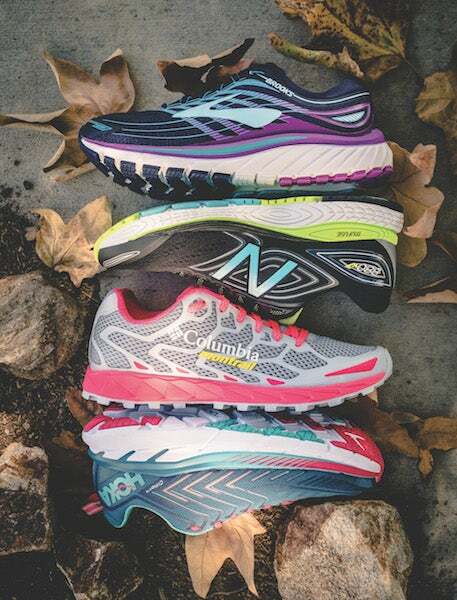 Read on for the collective favorites, and be sure to tell us about your Sole Mate on Instagram @womensrunningmagazine using #solemates. oz. 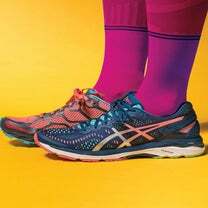 refers to the weight in ounces for one shoe in the standard sample size (usually a size 7 for women and size 9 for men). mm drop refers to the amount of downward slope, or offset, from heel to toe. It’s measured in millimeters. Chances are you have a sweet-spot number that works best for you. 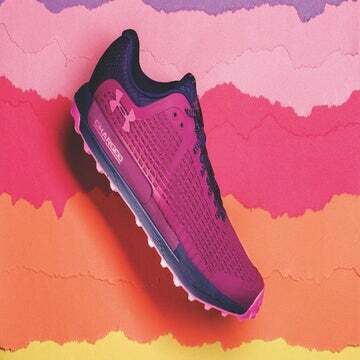 (Hint: Check the drop of your favorite running shoes and use that as your starting point.) Mixing it up is good, but it’s also important to have a pair of shoes with a drop that feels like your perfect fit. For a frame of reference, a U.S. dime is about 1mm thick.